These are a couple of cars from John’s childhood. 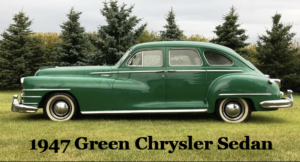 His dad had a 1947 Chrysler sedan like this one. 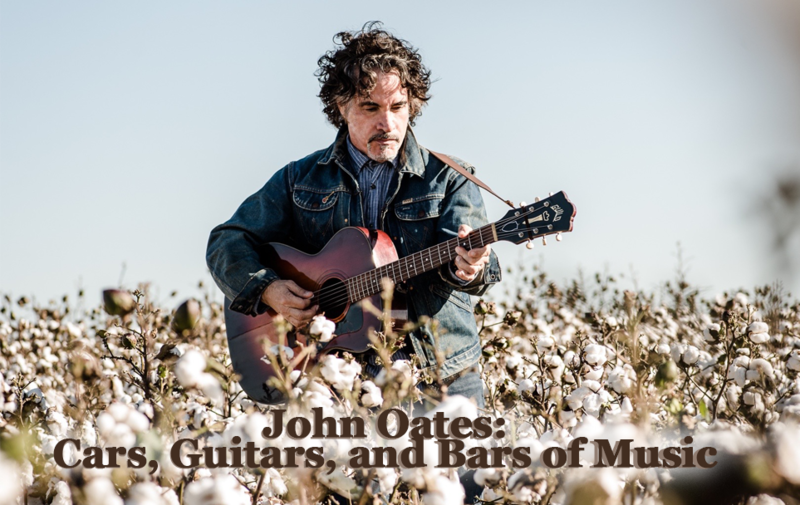 It moved the Oates family from New York City to Pennsylvania, where he later met Daryl Hall. 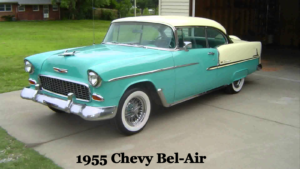 The Oates’ later had a 1955 Chevy Bel-Air. 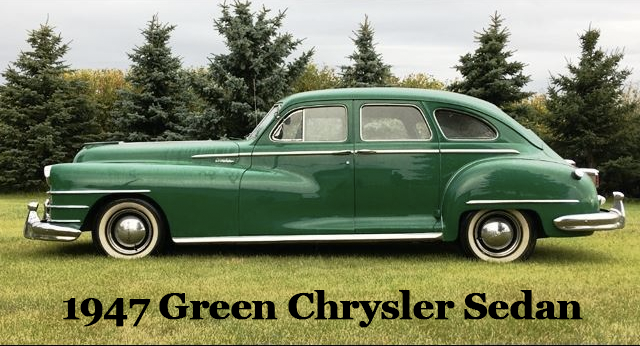 It served as a road car for a young John, taking him to shows, auditions, and other gigs for young performers. Later in the ‘80s, John purchased a convertible version of this classic ride. 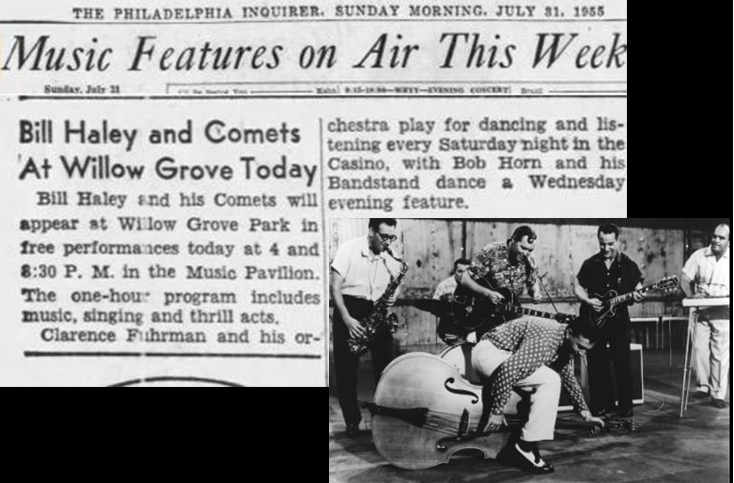 John’s first guitar was an instrument that his best friend’s father hand made. 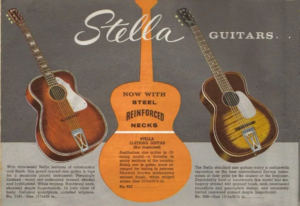 His first purchased guitar was a Stella Acoustic chosen from a Sears & Roebuck catalog in the 50’s like this one. John still has this guitar in his collection today. Here are two examples of songs that had impact on John’s young life. 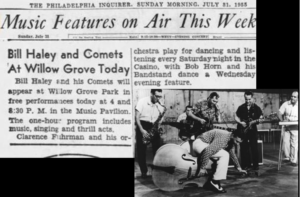 He saw Bill Haley and his Comets perform Rock Around the Clock at Willow Grove, a local PA amusement park. 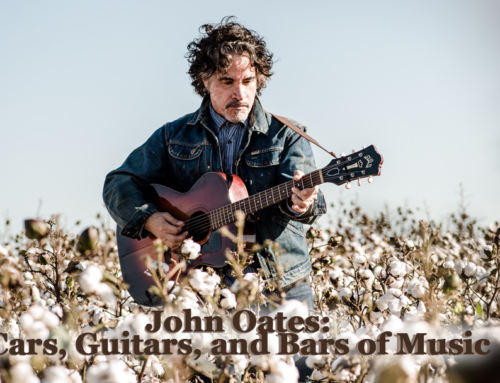 The image of a musician riding his bass still impresses Oates to this day. “For Me and My Gal” (in the video below) is a tune John’s mom taught him to sing as a young child.